For today, I thought I would show you some of the images I’ve had up on Instagram this last week. Thank you Marilyn, I hope you get some stuff soon. You can be sure that most of what I show on instagram I will also share here. I am using the WordPress reader… maybe is only there? It could be, I don’t tend to look at the blog on the phone, and I don’t have any Apple products so can’t even check. Great photos as always Leanne! Please check your last posts because I see HTML code on them. I am using an iPhone. Thank you, and I’ve checked, but I can’t see any. Which posts? Several, Instagram Apologies has [gallery type=”rectangular” link=”file” ids…. Also Weekend Wanderings has something similar but MM 3-42 looks fine though. I have IOS 10.2.1 in my iPhone 7. I can’t see any of those, it sounds like it has something to do with the phone. I had seen your photos on Instagram and I must say they are amazing combining photography with art. Thank you so much Peter, lovely of you to say. 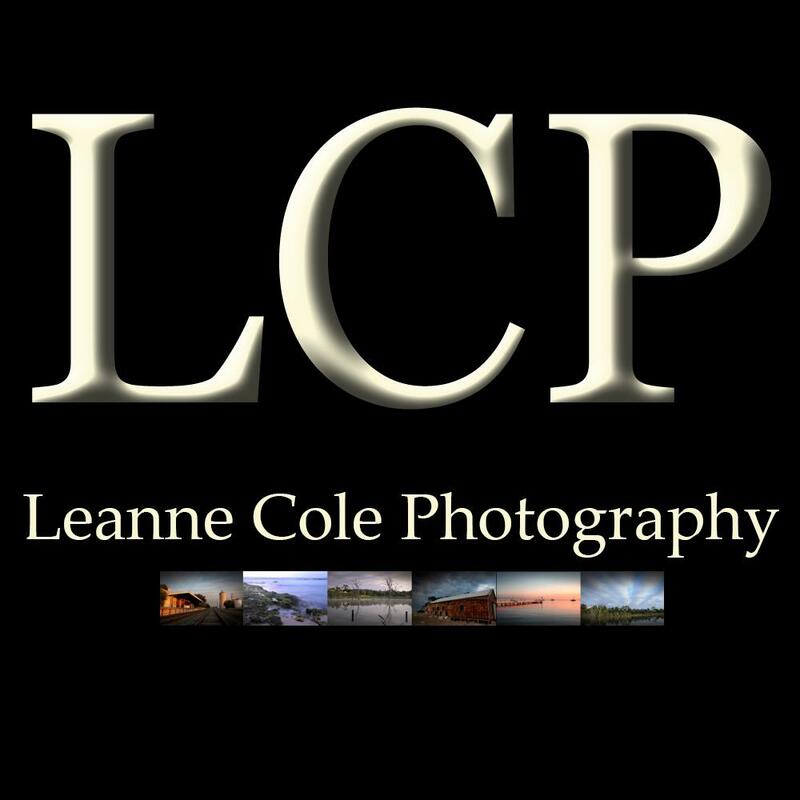 Stunningly gorgeous shots, Leanne. Brava! Thank you Janice, that is good to hear. It can get rather busy at times, I’m a bit behind.